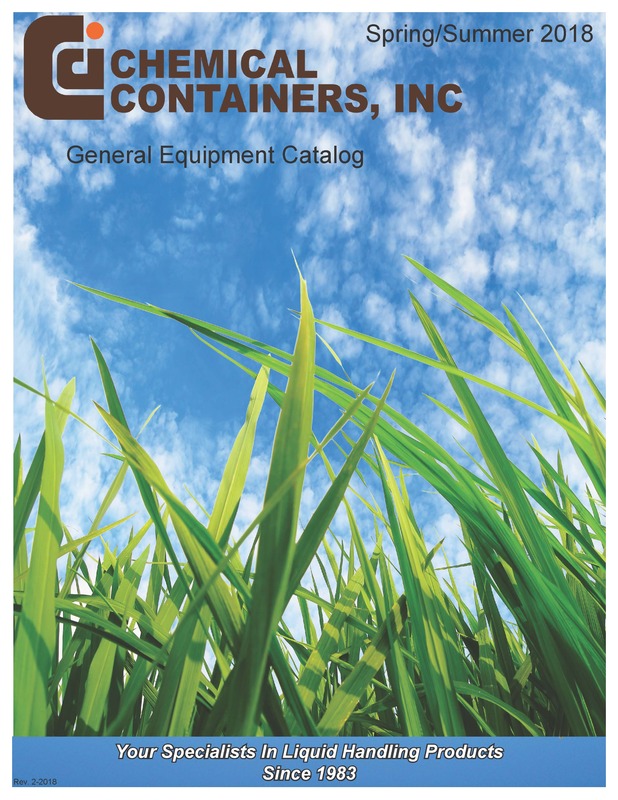 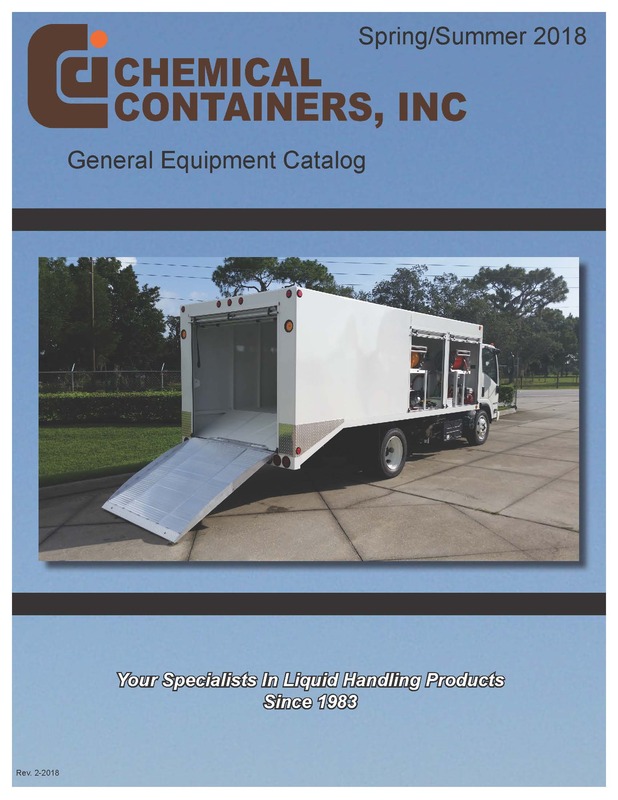 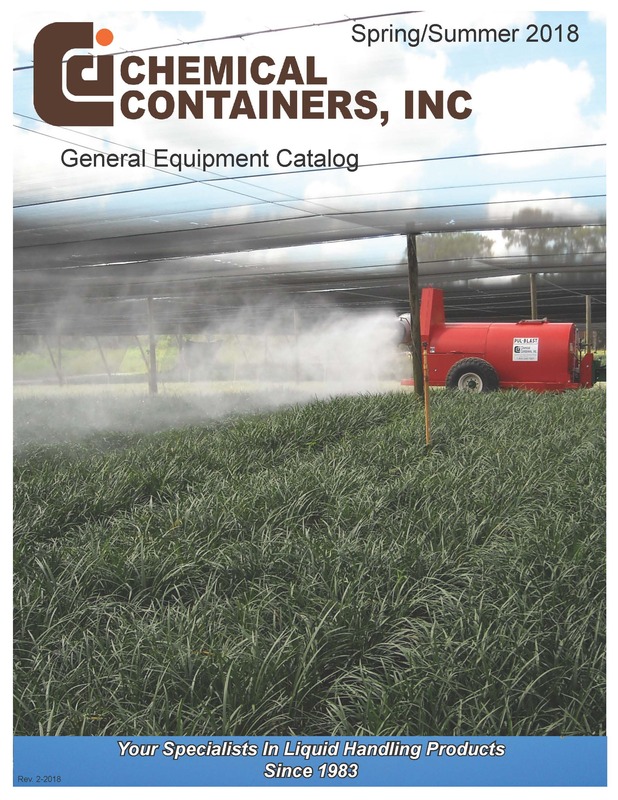 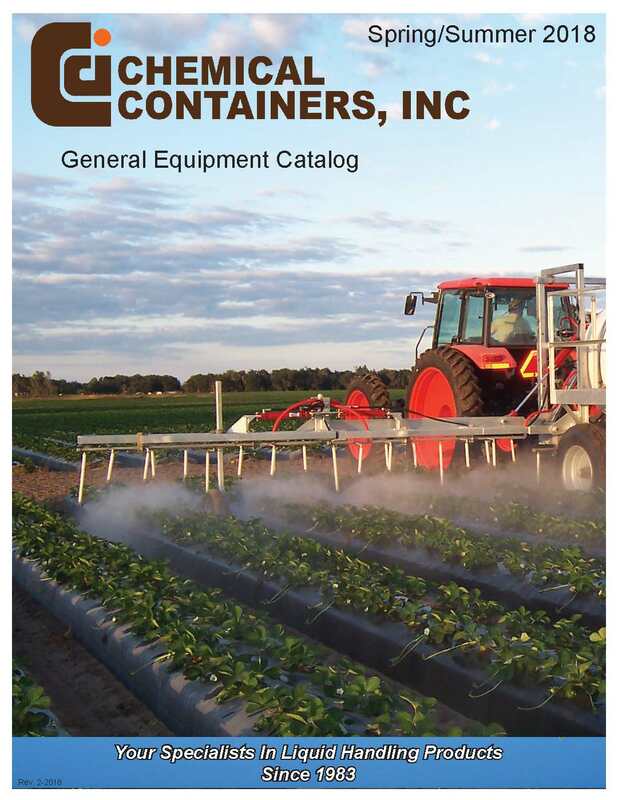 Chemical Containers, Inc. has built and provided various Free apps as a service to our customers. 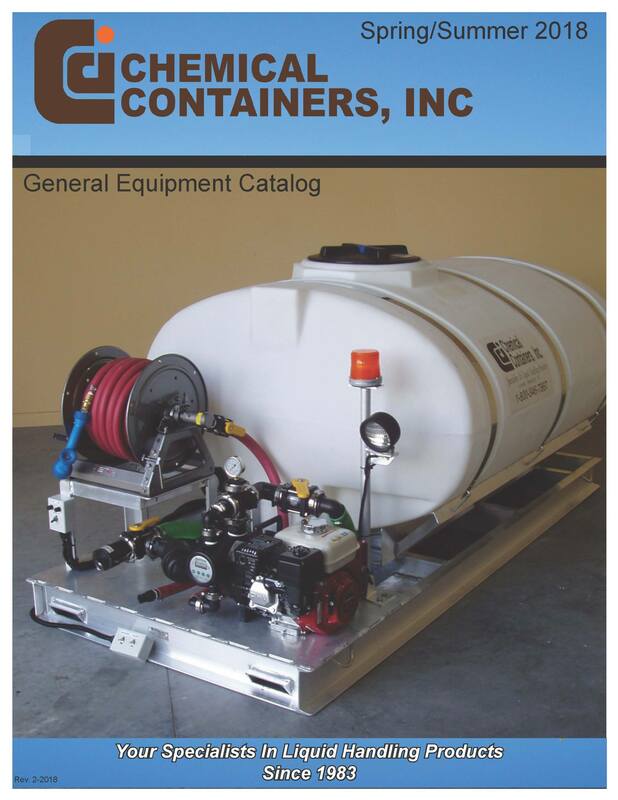 This Service is provided by Chemical Containers, Inc. at no cost and is intended for use as is. 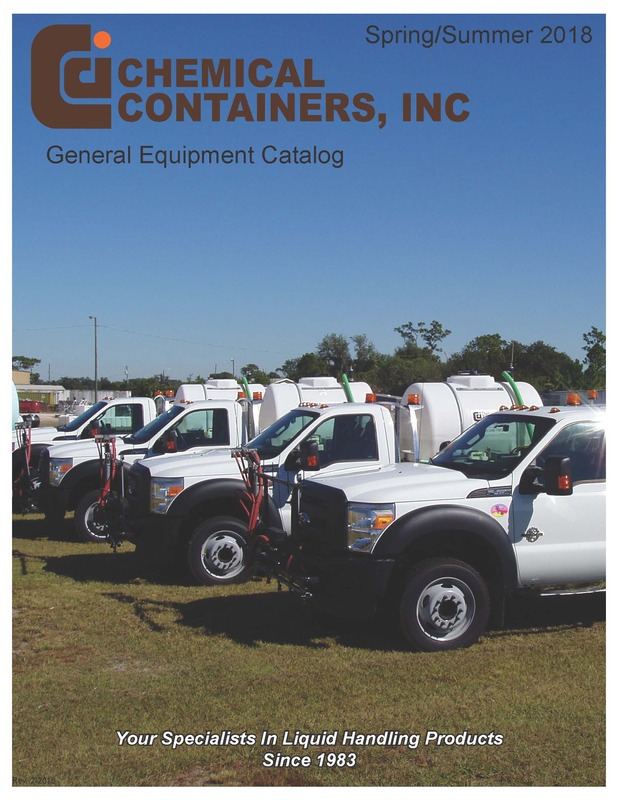 This page is used to inform visitors and users of our apps regarding our policies with the collection, use, and disclosure of Personal Information if anyone decided to use our Service.